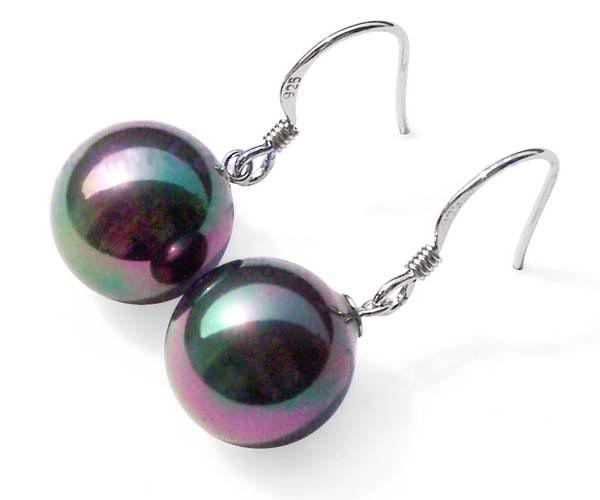 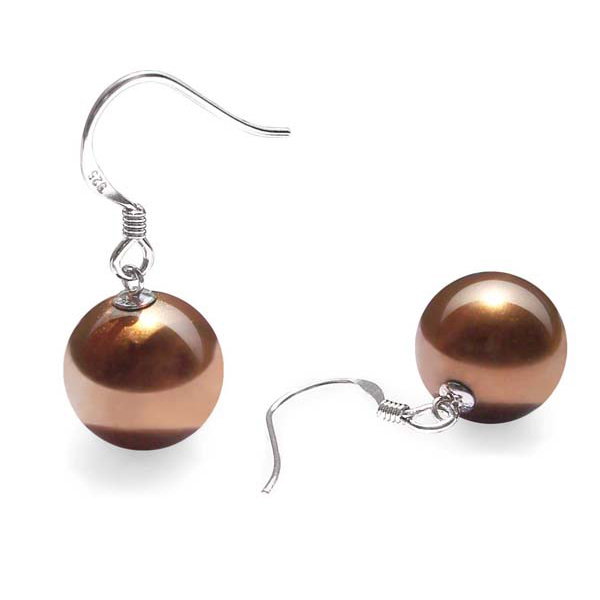 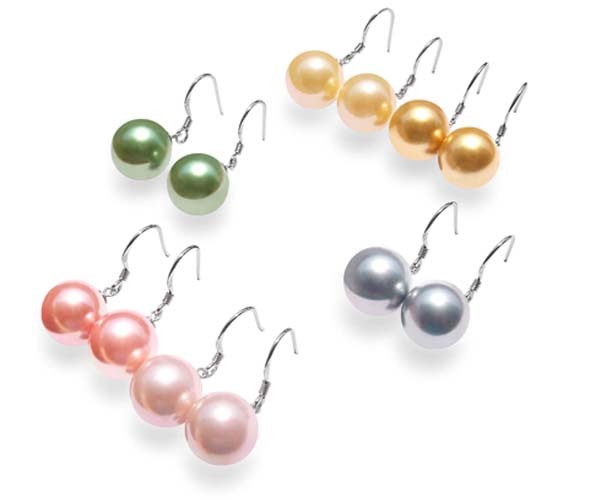 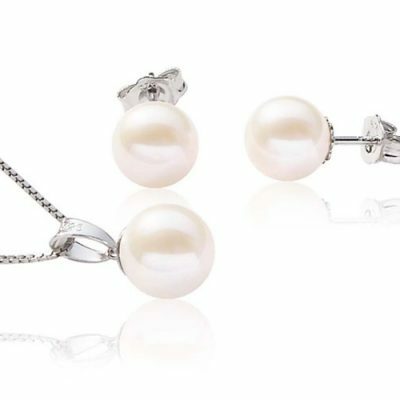 This pair of earrings features Southsea Shell (manufactured) pearls in perfectly round shape. 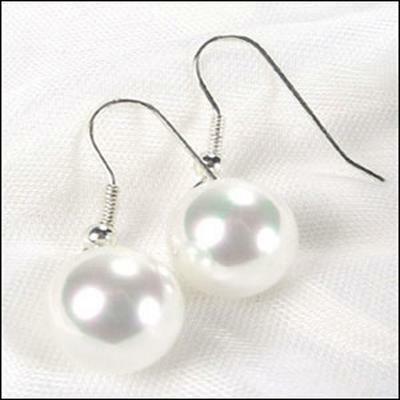 The earring is set in stamped 925 sterling silver for pierced ears. 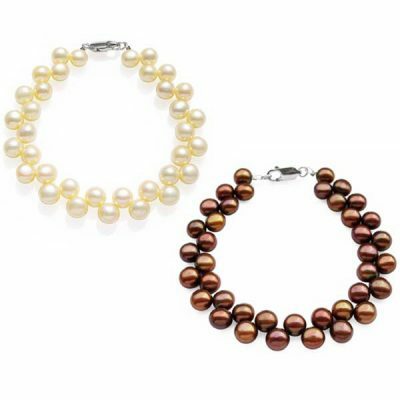 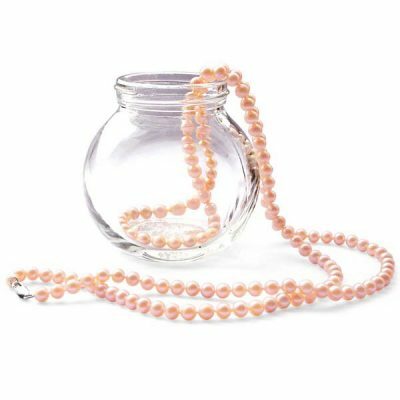 If you are looking for large pearls with excellent color, shape, luster and surface quality but would prefer not to spend astronomical amounts of money, we are confident you will be thrilled with these Southsea Shell pearls.